The Community Market is a free market that provides fresh produce and other nutritious foods to residents of four Lowell public housing complexes from July through October. The market increases the availability of fresh, ethnically appropriate produce to families who struggle to buy nutritious food, and it brings residents of the complexes together as neighbors. 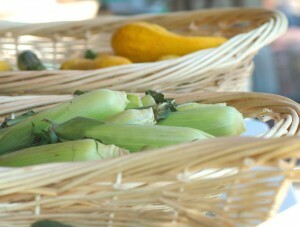 Throughout the Community Market season, children’s activities and recipe sharing enhance the program.